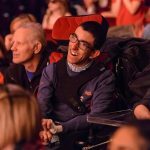 “I am a support worker and I brought my customer to see Cinderella yesterday, he loved the show as did I. I did not expect to see so much effort made to help everybody to feel at ease and comfortable. 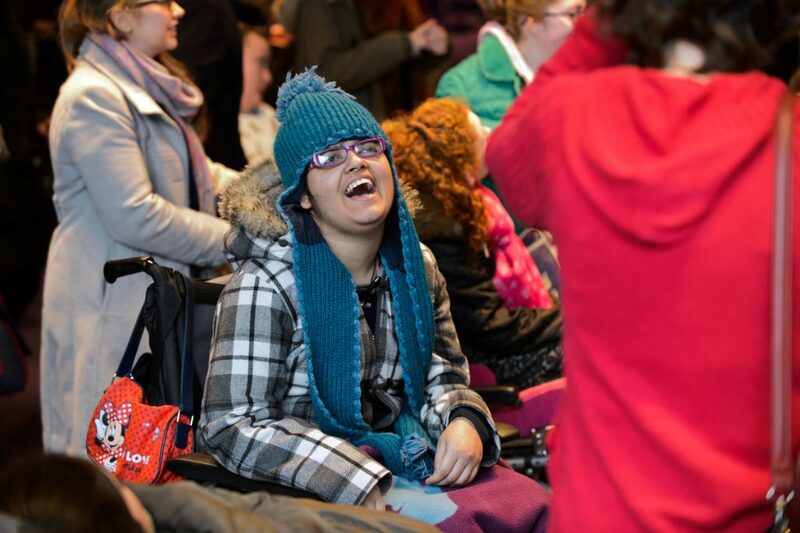 We’re so excited that our Big Give Christmas Challenge 2018 raised £22,988 towards our Relaxed Performance and access programme for 2019! 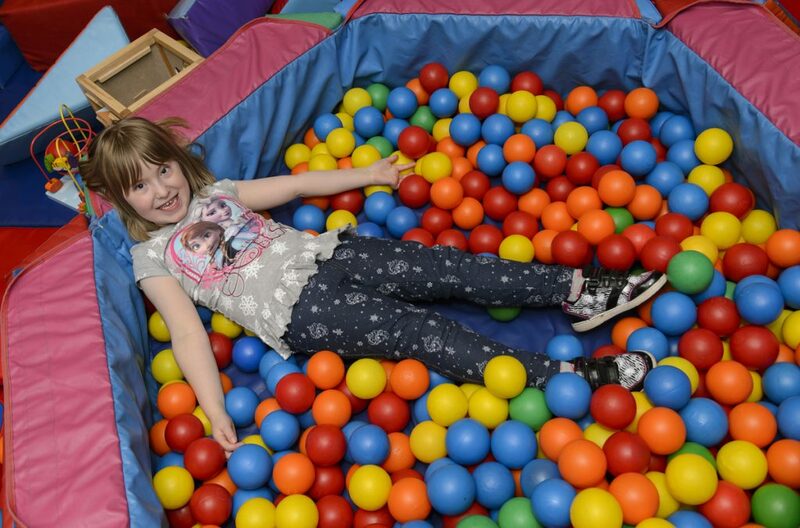 Together with Gift Aid, this means we will receive £24,151 as a charity, thanks to our wonderful donors’ generosity. 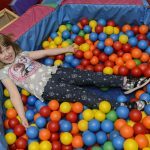 An online match funding campaign where you can see your donation doubled through theBigGive.org.uk. 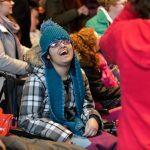 Since it launched in 2008, the Christmas Challenge has raised over £90million for thousands of charities. 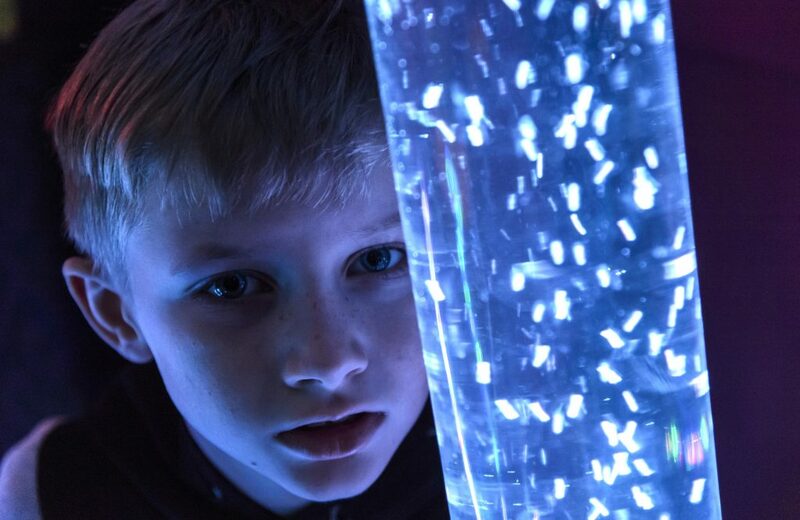 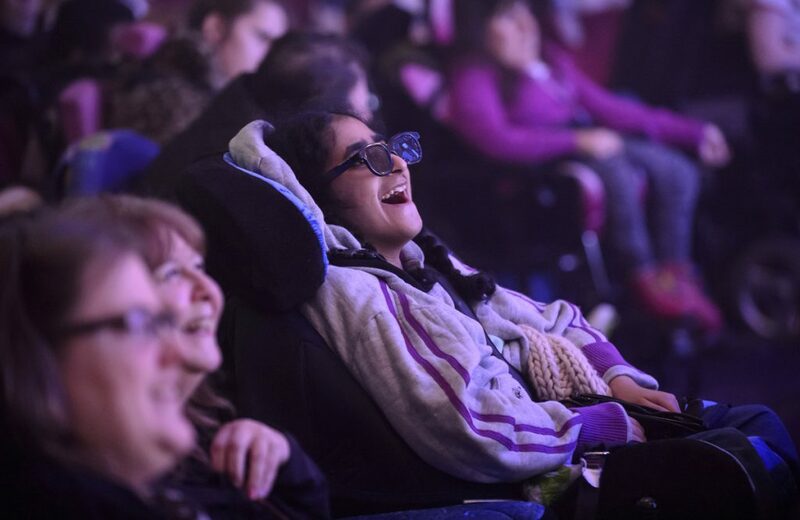 In 2019 we will continue to expand our Relaxed Performance and access programme to reach over 5,000 audiences with Autism, Asperger’s and complex disabilities. 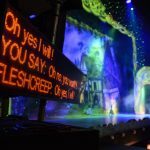 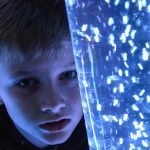 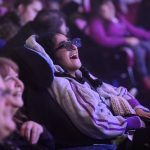 This will mean more young people and vulnerable adults with additional needs will enjoy the magic of live performance with their carers, families and friends. 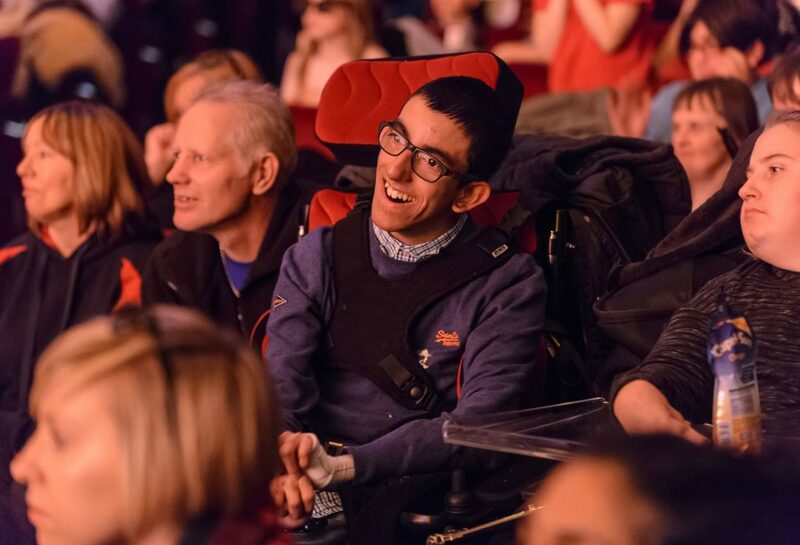 Thanks to the support of our Big Give Christmas Challenge donors we can now offer more of these special performances across our broader artistic programme. 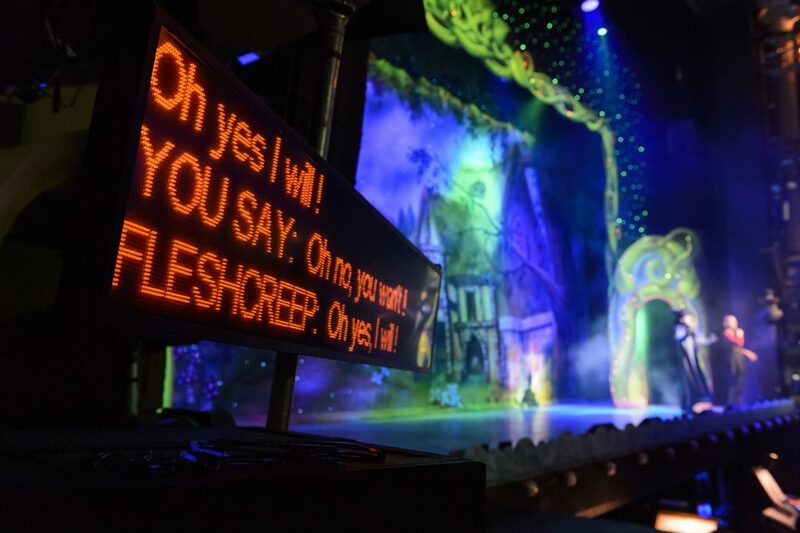 If you’d like to see our current programme of Relaxed Performances for 2019 CLICK HERE.